business. Such involvement is critical to successful PR programs. That’s why I recently traveled to the Lancaster, Pa., headquarters of client Ecore, a leading producer of flooring performance surfaces for healthcare, hospital and fitness facilities, to participate in meetings with members of the Nursing Institute of Healthcare Design (NIHD). Ecore hosted the NIHD to glean valuable insights on healthcare facility design trends and the influence of nurses in the design of such environments. In a freewheeling discussion hosted by Ecore executives, the NIHD group discussed several major trends. One such topic: the role of nurses in healthcare design. According to the NIHD, nurses are one of the most underutilized resources in the planning and design of clinical environments. In addition to nurses’ role in healthcare design, our discussions covered challenges in designing the healthcare space. 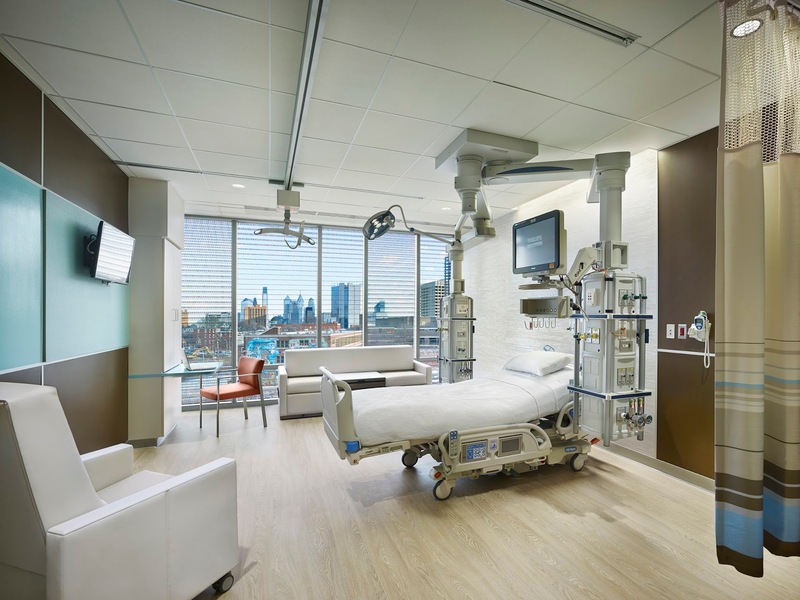 The group agreed that flooring is an important component, and that the latest philosophy in healthcare design utilizes evidence-based design strategies that link a hospital’s physical environment to healthcare outcomes. We also received a tour of Ecore’s York, Pa., manufacturing plant, the only vertically integrated rubber recycling plant in the world. The facility produces many of Ecore’s flooring products including the Tru Collection specifically designed for healthcare. The enlightening discussions and exciting plant tour provided compelling perspectives on healthcare design trends, and a firsthand look at the manufacturing process for Ecore’s innovative flooring products.